I stayed at Disney’s Saratoga Springs Resort and Spa during my last vacation and it may be my new favorite. If you like fitness, this is a great resort for you! They have not one, but TWO feature pools, complete with slides, whirpools and splash areas. They also have three additional quiet pools with a whirlpool spa. This resort is also home to Senses spa, in which you can get a massage to relieve your sore muscles. The jogging trail is absolutely gorgeous! 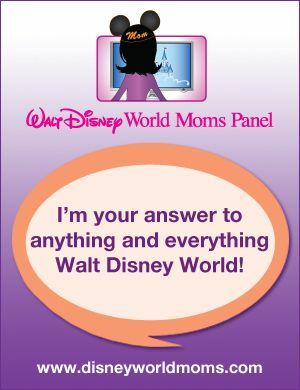 There are two options, including a .8 and 1.44 mile loop, however the possibilities are endless with the connection to Downtown Disney. I went running every morning I stayed and I didn’t run the same course twice. I was able to run down to Downtown Disney and grab a coffee at Starbucks. I ran around the beautiful lake. I ran over to the Treehouse Villas. 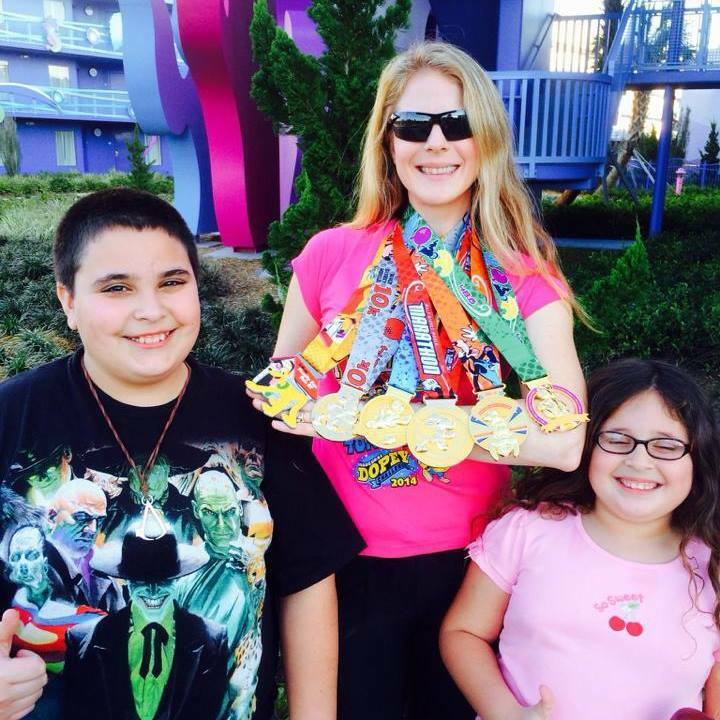 It is a runner’s paradise! 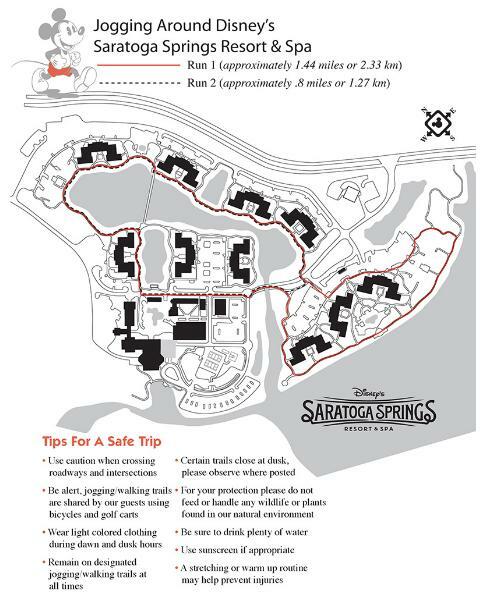 Have you run at Saratoga Springs Resort? What did you think?